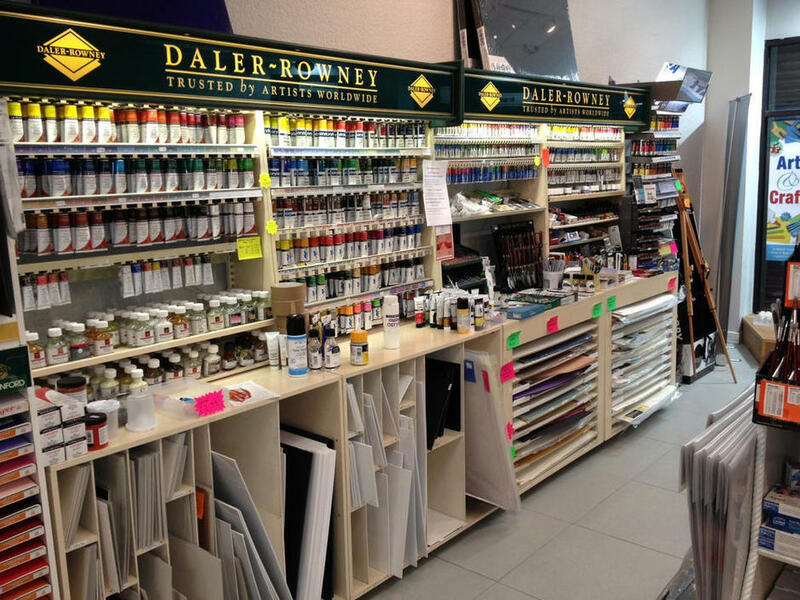 Wherever you find artists around the world, you'll find Daler-Rowney. 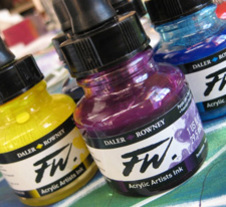 No-one offers a more comprehensive range of high quality art materials, including those listed below. 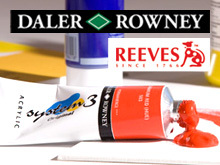 For more detailed information, click on the Daler-Rowney image to view their web-site. 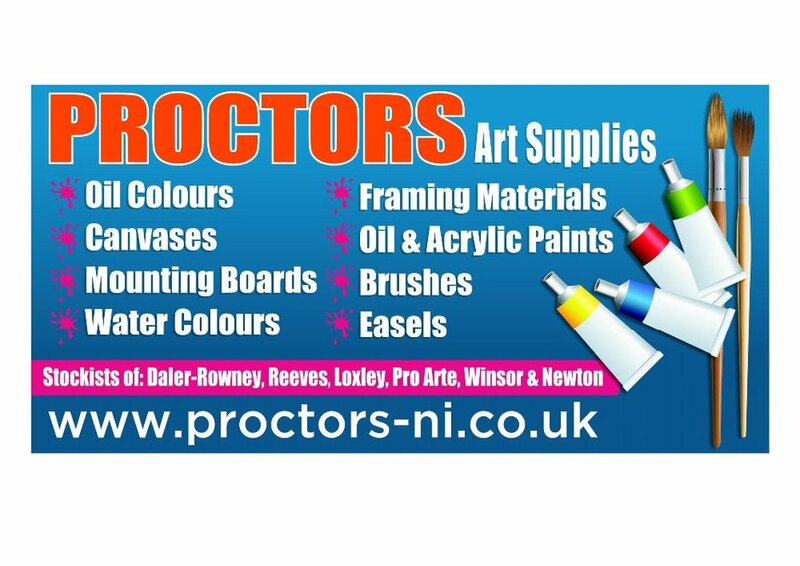 Loyalty In Store Discount Card Available. 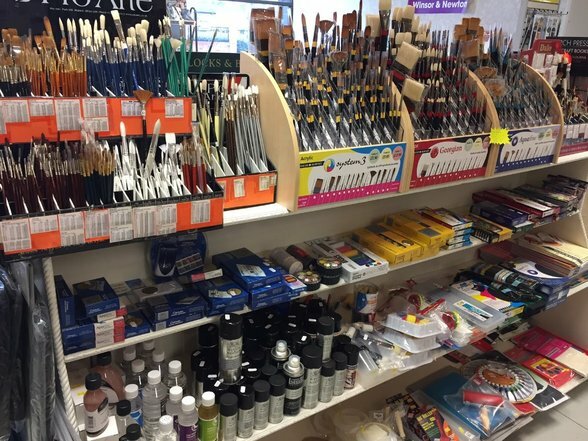 If you cannot make it into our shop, visit our on-line store above for direct ordering of a small selection of products. 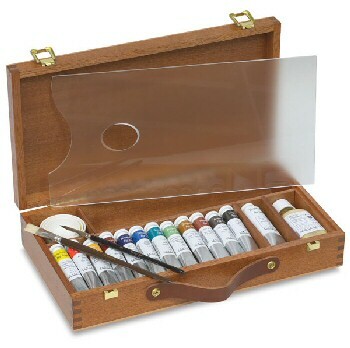 If you require more information about a specific product, Contact : Nicola in our Art Department. 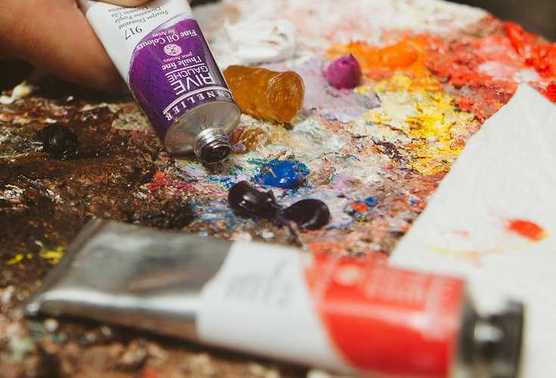 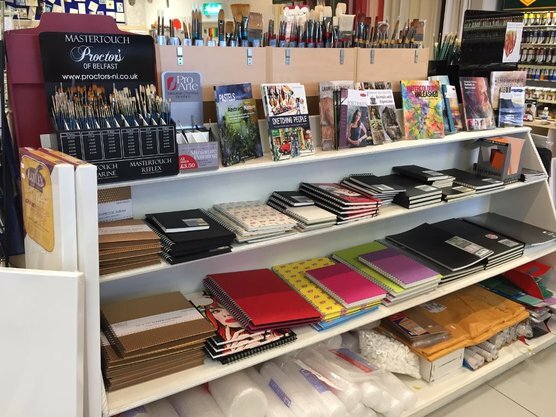 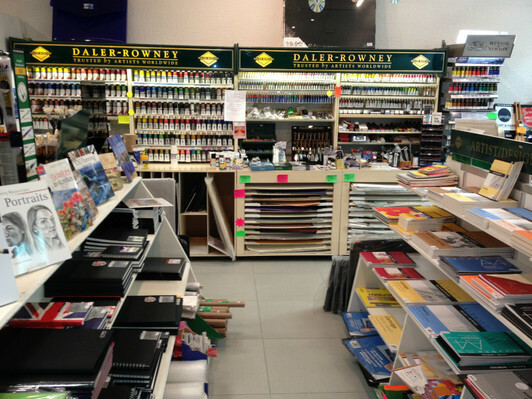 You can order & reserve your Art Supplies by phone and collect in store at your convenience. 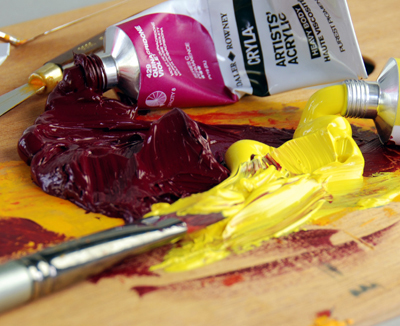 FREE PARKING AVAILABLE AT DOOR. 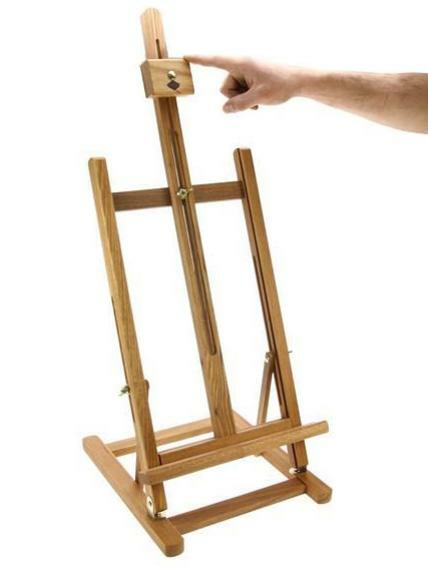 No need to pay those car parking bills! 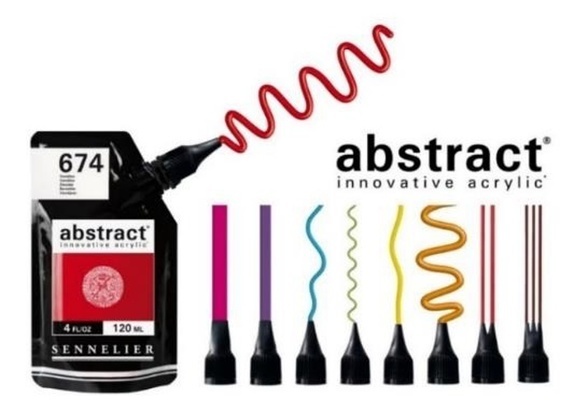 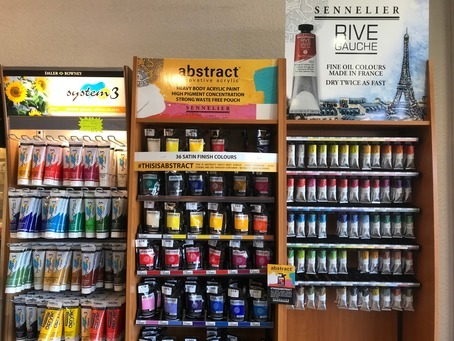 on the nozzle of the Sennelier Abstract paint pouch. 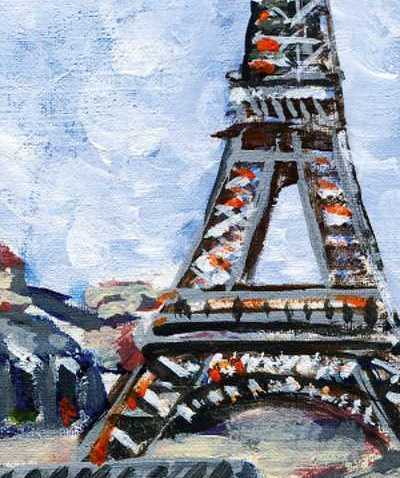 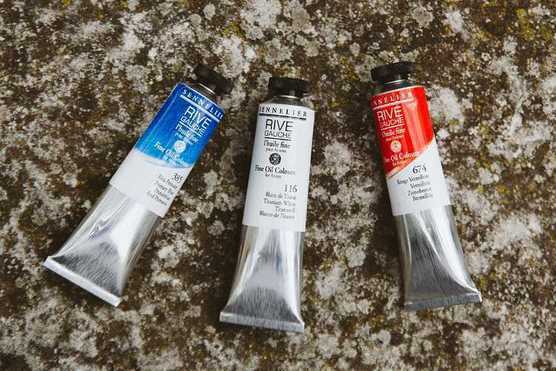 The range of RIVE GAUCHE oil colours includes 60 colours. 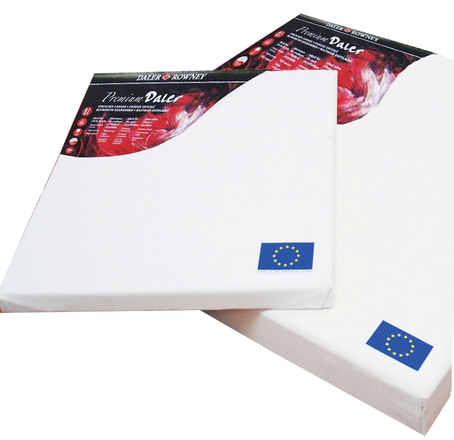 Two types of packaging are available: 40 ml and 200 ml. 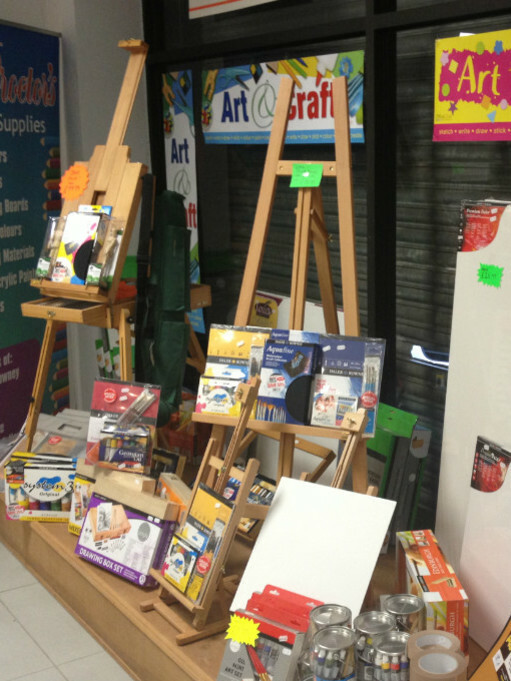 Call into our shop and check out our wide range of Art Supplies & in store offers available.